Recent version of Google Chrome comes with a nice feature called ‘Data Compression Proxy.’ It enable Chrome users to reduce web traffic and save Internet data. 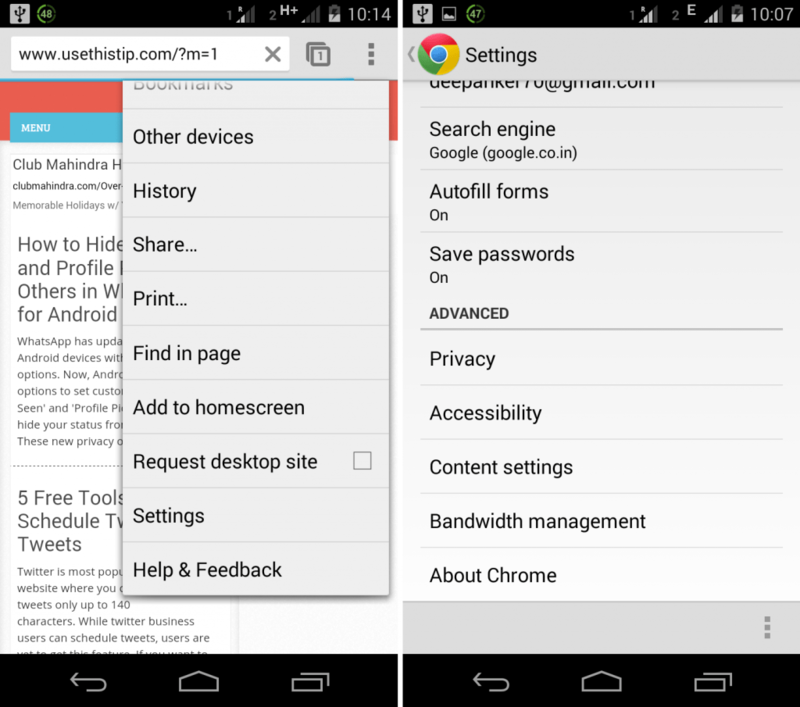 Most of the Android users are already using the latest version of Chrome. But very few people know that this feature really exist on their device. By default, the feature is disabled. So, you are not getting any benefit even if you have the feature. So, you need to manually enable the feature to reduce the data usage. In Settings, scroll down and see the option ‘Bandwidth Management’. Here select ‘Reduce data usage’ and tap on the button at the top right side to turn this feature on. 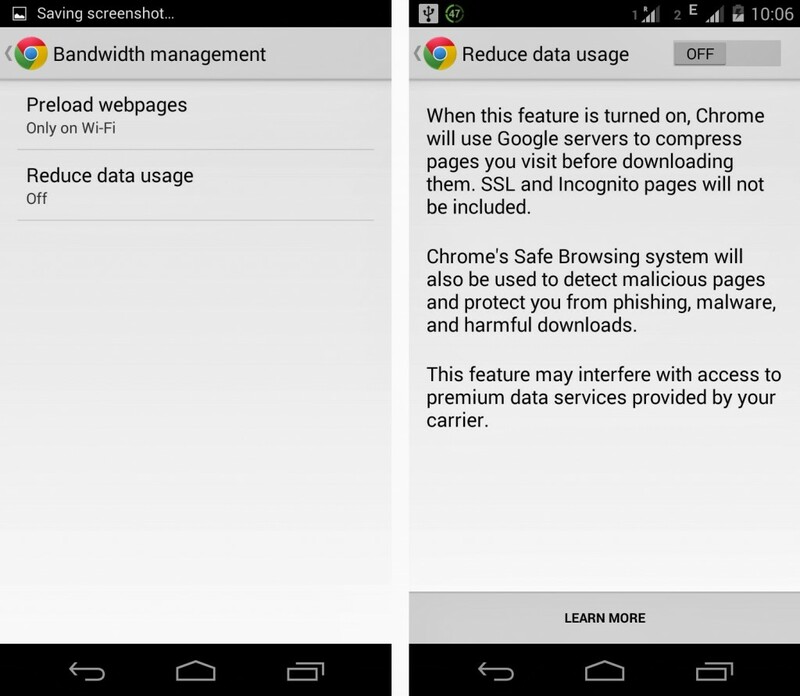 After enabling this feature, Google Chrome will start serving all web pages through Chrome Data Compression Proxy server to speedup your web browsing and reduce the data usage. You can follow the same path to disable the feature or check how much data it saved for you. Opera Mini already offers similar kind of feature and claimed to give up to 50% data compression. If you use low memory Android device, you can consider using Opera Mini. Because Chrome consumes too much RAM in comparison to Opera Mini.